Check out these five music events in the Hudson Valley–from soul and folk to experimental, noise artists, there's a little something for any music fan to enjoy. 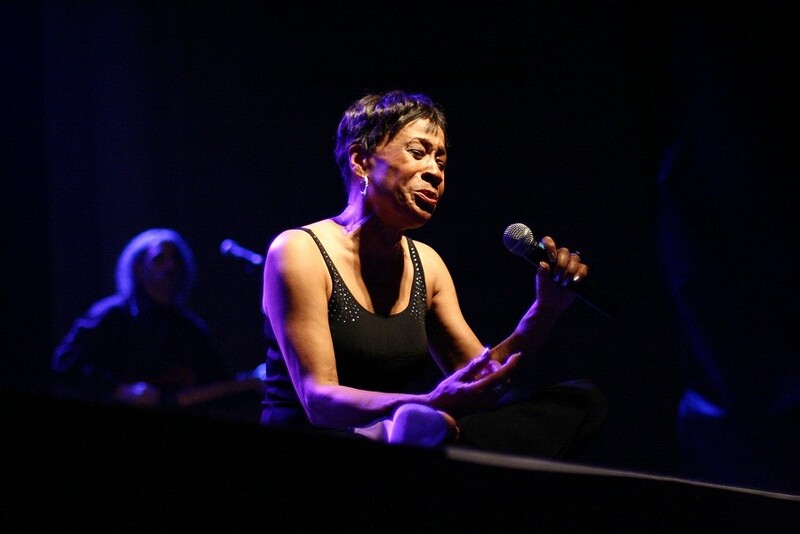 Fifty years after making her recording debut, vocalist Bettye LaVette has finally gotten her due. Although she hasn't had a bigger hit than 1962's "My Man—He's a Lovin' Man," LaVette, who here returns to Club Helsinki, has long been a legendary favorite among deep soul fans. Her 2003 album A Woman Like Me won a W. C. Handy Award, and 2005's I've Got My Own Hell to Raise, a set of covers of songs by contemporary female artists, took her to a larger audience. Arguably the greatest living soul singer after Aretha Franklin, LaVette performed at the 2008 Kennedy Center Honors and for President Obama's 2009 inauguration and again upped her following with 2010's Interpretations: The British Rock Songbook. (Shemekia Copeland sings April 14; Eilen Jewell shines May 4.) 9pm. $35-$50. Hudson. (518) 828-4800 . Detroit singer-songwriter Rodriguez's inspiring oblivion-to-redemption story is the subject of the award-winning 2012 documentary Searching for Sugarman. Born Sixto Rodriguez Diaz in 1942, the brooding tunesmith waxed 1970's lost psychedelic folk masterpiece Cold Fact and its likewise worthy 1971 follow-up Coming from Reality before returning to obscurity. 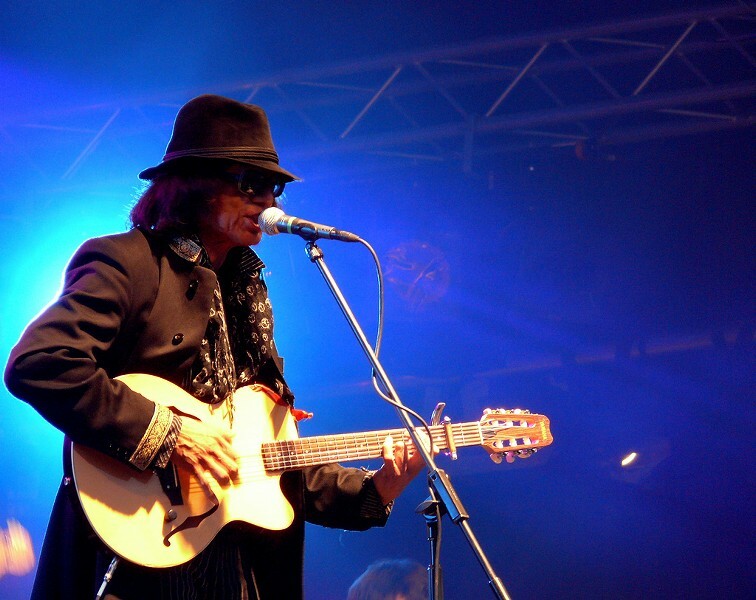 But unbeknownst then to anyone in the US—least of all Rodriguez himself—his socially conscious music would eventually make him an icon in South Africa and, in turn, the subject of the moving film that put him back on the map. Still being charted, that map features this stop at the Paramount Hudson Valley Theater. 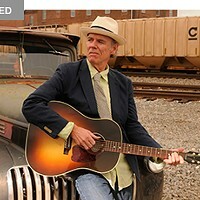 (Christopher Cross sails in April 5; Steve Earle & the Dukes rollick April 15.) 8pm. $45-$90. Peekskill. (914) 739-0039. 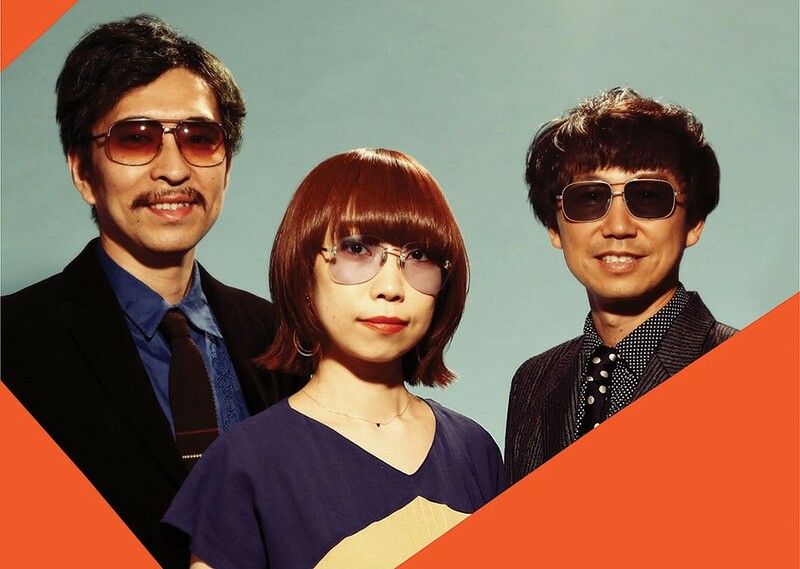 From the Mops and the Golden Cups in the 1960s through the Plastics in the 1970s, Shonen Knife in the 1980s, and Guitar Wolf in the 1990s, it appears Japan is a font of contagiously cartoony, endlessly entertaining rock bands. The Molice, who hit the Low Beat this month, are among the newer exponents of this phenomenon. Reportedly, their name is a tribute to both their mutual faves the Police and their shared heroes whose monikers begin with the letter m (Morissey, Mo Tucker, Jim Morrison, etc.). The band's self-described "Lo-Fi Sci-Fi Love" music blends quirky new wave, perky punk, and infectious indie sounds for a fun, florescent mix. With Bruiser & Bicycle and Postage. 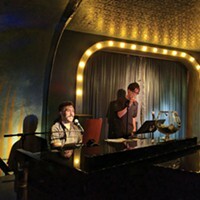 (The Neutron Rats rock April 13; Khalif Neville croons April 20.) 8pm. Call for ticket price. Albany. (518) 432-6572. Basilica Hudson's 'round-the-clock celebration of continuous sound marks its fourth year in the chasmic former foundry adjacent to the Amtrak station and riverfront. Copresented by Dutch organization Le Guess Who? and streamed live via community radio station WGXC (terrestrially, and online at WGXC.org), the 24-hour-event will once again feature an uninterrupted sonic relay of some of the foremost names in experimental music and audio art. 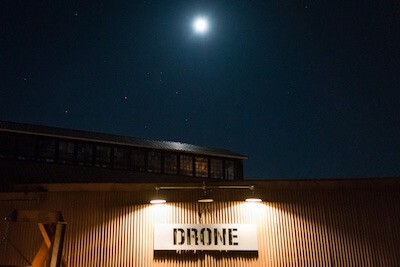 This year stars Pharmakon, Laraaji, Marilu Donovan and Tristan Kasten-Krause, New London Drone Orchestra, Sabha Sizdahkhani, pipers from the Capital Region Celtic Pipe Band, Hotel Neon, Sontag Shogun, Bill Brovold, and more. Food, beverages, and vendors will be on site, so bring a sleeping bag and settle in for the duration (or just one night). See website for full schedule. $36. Hudson. (518) 822-1050. 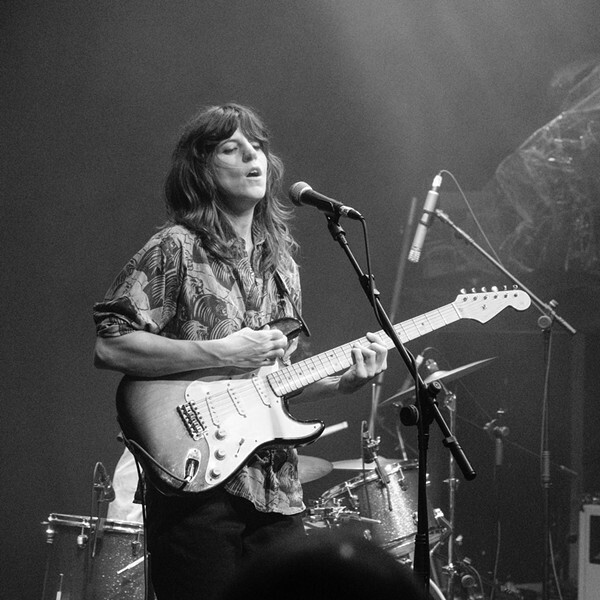 Eleanor Friedberger burned up the indie scene in the early 2000s as half of the Fiery Furnaces, the duo she formed with her brother Matthew. With the Furnaces cooling off since 2011, the siblings have each been focused on their solo careers, with Eleanor, who performs this late-April date at BSP, releasing four albums to date. The newest is Rebound, which sees the singer-songwriter, a recent addition to the Hudson Valley music community, making sweet, synth-based pop that belies the frequent and frantic Captain Beefheart/PJ Harvey moments of her previous project. With Purr and Robert Earl Thomas. (The Low Anthem drops in April 7; the Messthetics and SAVAK crush it April 21.) 7:30pm. $15. Kingston. (845) 481-5158.